West Texas thunderstorm in progress. Así está en lubbock Texas. Bonita nube.!!!!!!!!! Did a nuke go off or what? Independence Day or West Texas? 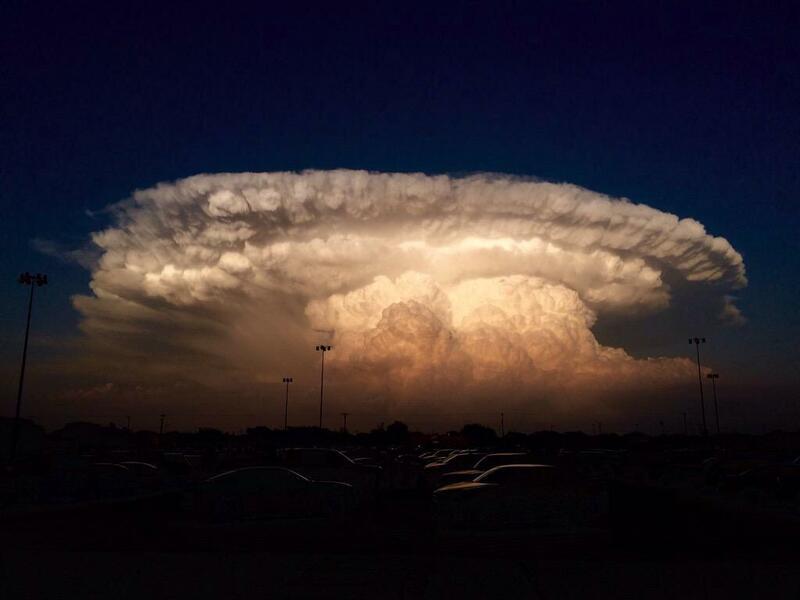 Look at this cloud it looks like a explosion.